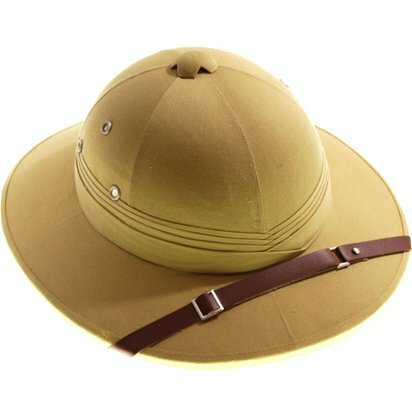 You’ll look ready to head out on safari with this fun jungle themed hat! It has authentic looking leather band detailing and an adjustable Velcro strap to help keep it in place. Want it Friday, 26 April? Order it within 4hrs and 3mins and choose Premium by 9pm Delivery at checkout.